Co-trainer Tom Dabernig admits to a few niggling doubts ahead the Memsie with Vega Magic. Lindsay Park co-trainer Tom Dabernig doesn’t want to sound like a worrywart ahead of Vega Magic’s defence of the Memsie Stakes at Caulfield. Vega Magic is aiming to become the first horse since Sunline (2000/01) to win the 1400m weight-for-age contest in consecutive years. While co-trainers David and Ben Hayes are bullish about his chances, Dabernig has a slight niggle in the back of his mind. Last year Vega Magic won the Regal Roller Stakes at Caulfield a fortnight before the Memsie whereas this year he will have five weeks between races. Vega Magic did gallop between races at Caulfield on August 19 and Dabernig reports his work since has been excellent. “But I guess for mine the time between runs from the Bletchingly to the Memsie and going up to 1400 metres is a slight reservation without sounding like a worrywart,” Dabernig said. “If he got taken on for the lead that may upset him, but if something wants to take him on hopefully he can let it go and sit second. “If there’s a few horses pressuring him and he overdid it and got over-racing he would then have to do it tough at both ends. Dabernig would also like to see the rain cease ahead of Saturday. He said a surface in the soft range should be suitable with his main concern a deteriorating track. 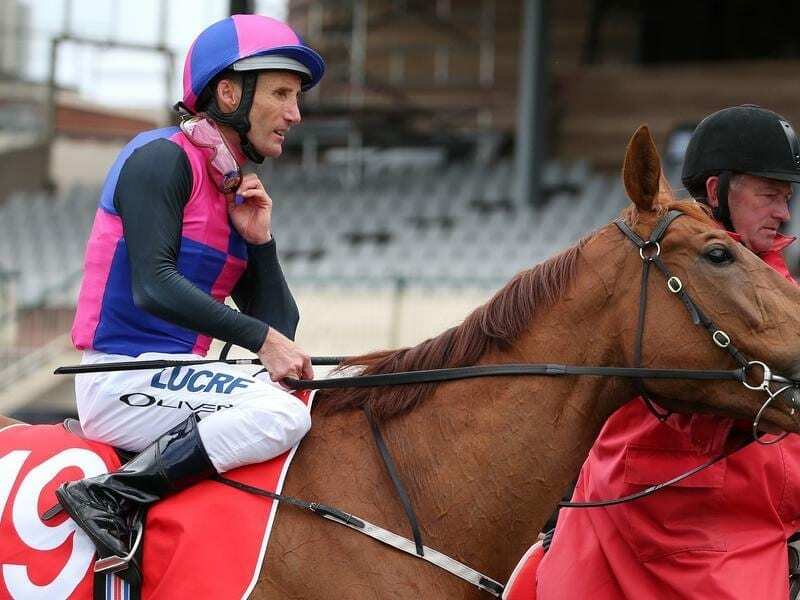 Vega Magic finished eighth on a soft track in the Goodwood at Morphettville under Damien Oliver when sent off favourite. “Ollie made the comment that late he didn’t feel comfortable on that ground but that track in Adelaide had had that much racing on it and it was deteriorating,” Dabernig said.